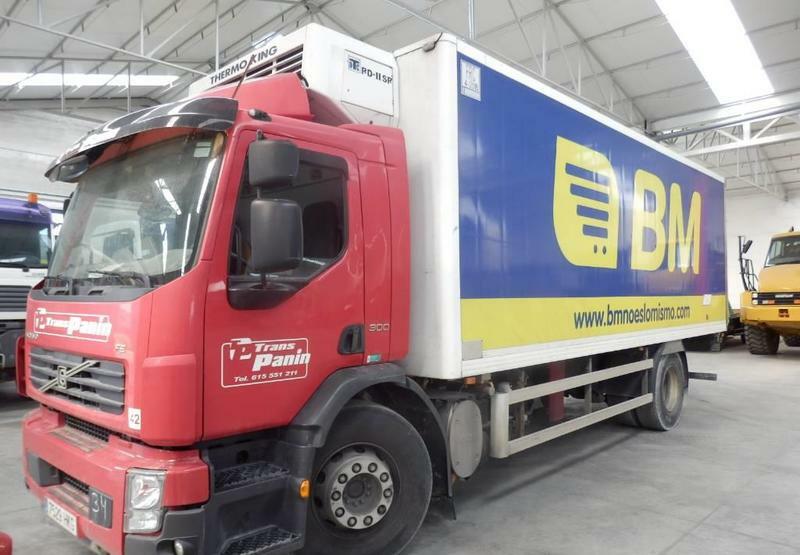 Volvo FE42 box truck, 2011, 35000 euro for sale by Alquimecanica S. L.
The price is set up at the amount of 35000 Euro. Check the technical data of the unit, picked out from the catalog of VOLVO FE box truck. This piece of special equipment was produced in 2011.